Contact Melbourne's leading defence lawyers for breaching matters. Breaching charges are serious offences that may lead to severe penalties on a finding of guilt. If you have been charged, discuss your case with a lawyer as soon as possible. A good outcome in court partly depends on the amount of preparation put into the case by an experienced lawyer with criminal defence expertise. The consequences of a breaching offence are serious and can be life-changing. Preparation and strategy are key to ensuring you achieve the best outcome. 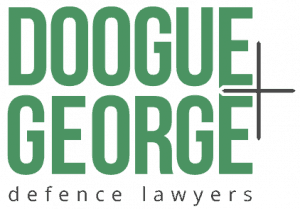 Doogue + George lawyers understand the complexity of defending breaching charges.